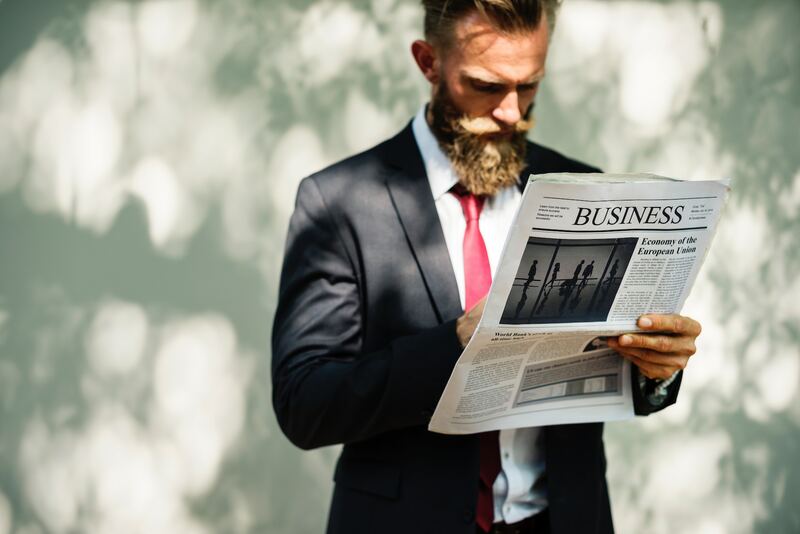 RiskWise Property Research CEO Doron Peleg said when investors left the market the energy that drove it was drained, but when investor interest was aroused there was more activity from owner-occupiers. He cited credit restrictions, the Banking Royal Commission, difficulties borrowing against self-managed-super-funds (SMSF), less foreign investors and fear of changes to negative gearing and capital gains tax should Labor win the next Federal election as having a major impact on investor activity. “This has resulted in continued reductions in their activity with projections of a weakened market and further reductions into 2020,” Mr Peleg said. 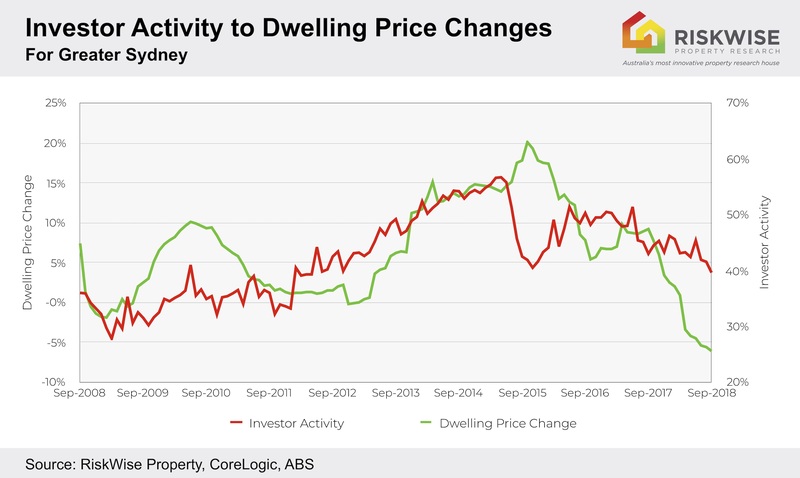 “And this has had a very material impact on the residential property market, particularly in Sydney and Melbourne.” Dwelling prices in Sydney and Melbourne have been steadily reducing, according to CoreLogic, with the annual rate of dwelling price reductions in Sydney at 7.4 per cent and in Melbourne 4.7 per cent over the past 12 months. The below graph shows the market share of investors against owner-occupiers in two different timeframes - when investor activity was high and when it was low. Mr Peleg said the number one indicator of market sentiment was investor lending finance (excluding refinancing). 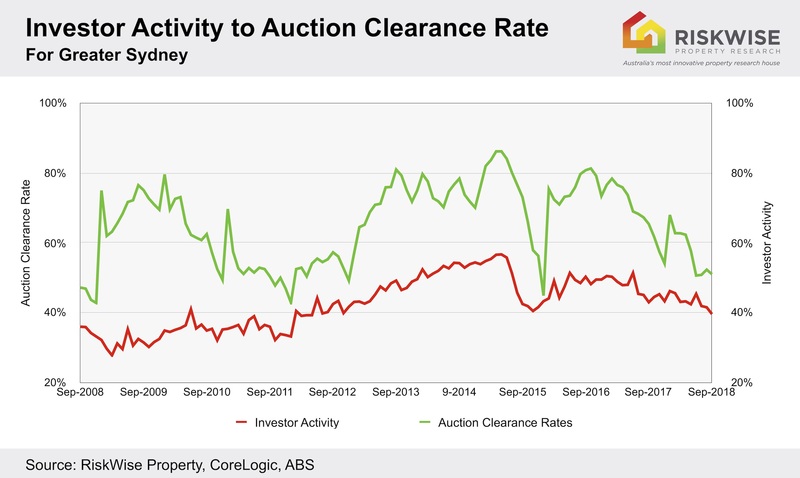 “If you see there is no increase in investor activity you will also see price reductions. Therefore, obviously, you cannot expect to see any price growth in the major markets,” he said. He said the impact of investor activity on the housing market had been clearly demonstrated over a prolonged period including the global financial crisis, the boom and subsequent downturn in resources construction, and increases and decreases to mortgage rates. 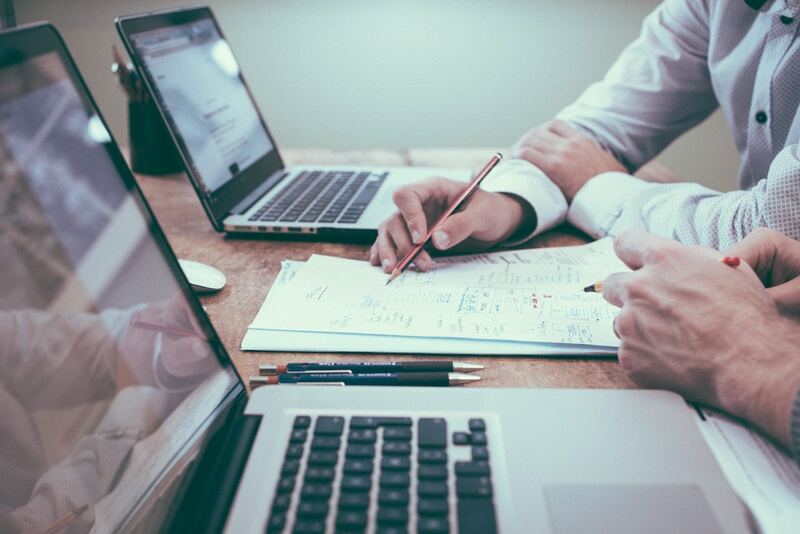 “Investors have been proven to be significantly more sensitive than owner-occupiers to changes in out-of-pocket expenses, driven by interest rate fluctuations, changes in legislation or other events,” he said. 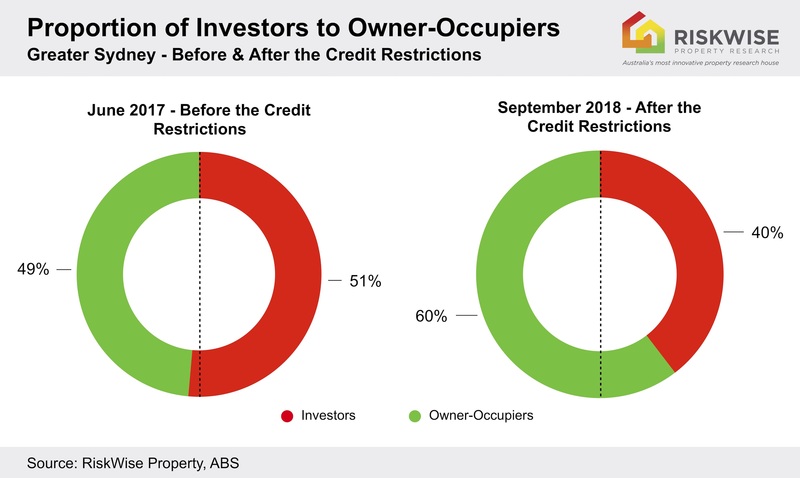 “The Reserve Bank of Australia (RBA) has found investors can amplify credit and dwelling price cycles, on some occasions contributing to financial stability risks - but they can also dampen it. “In a weak market, investors are more likely to sell and in a rising market to buy, with an expectation of capital gains,” he said. “As they purchase more off-the-plan dwellings than owner-occupiers, they can contribute to larger upswings in residential construction with the risk of future oversupply for some types of properties or in some locations. “Conversely, elevated levels of investor activity may amplify any subsequent downswing, increasing risks to the broader housing market and household sector. The Commonwealth Bank of Australia (CBA), in its half-year results for 2018, stated ‘investor demand is slowing following APRA’s latest regulatory changes, falling price growth expectations and higher interest rates from the major lenders’. “The bottom line is without investor activity there will be no movement from owner-occupiers. It really demonstrates that if there is no energy in the market from investors, prices will continue to decelerate across the board,” Mr Peleg said.